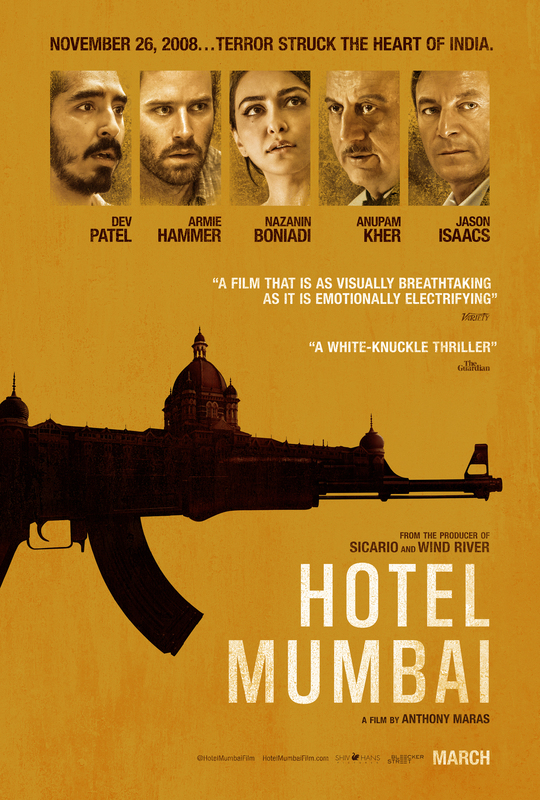 Directed by Anthony Maras, Hotel Mumbai is a gripping true story of humanity and heroism that vividly recounts the 2008 siege of the famed Taj Hotel by a group of terrorists in Mumbai, India and the dedicated staff who chose to risk their lives to protect their guests. 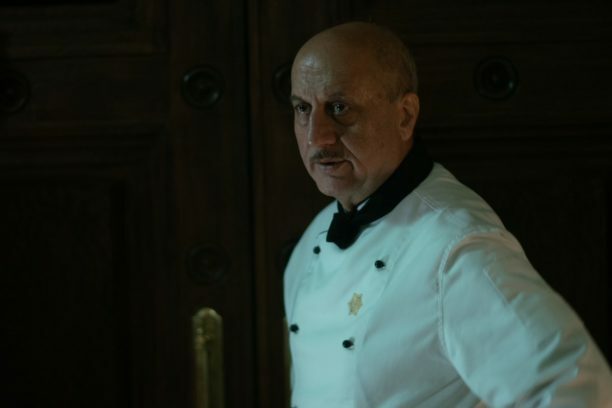 Starring Anupam Kher as the renowned chef Hemant Oberoi and Dev Patel as a waiter in the hotel, it also features Armie Hammer, Nazanin Boniadi, Tilda Cobham-Hervey and Jason Isaacs. 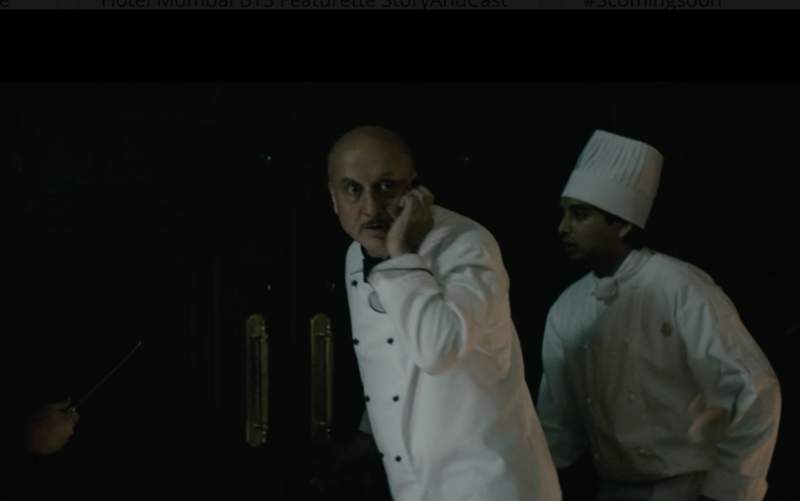 Hotel Mumbai draws audiences into the epicenter of the attack and highlights ordinary people from all walks of life whose response to this nightmarish scenario revealled their courage and resilience that unite us when we need it most. In gripping, realistic detail, the film speaks to the humanity that shines from within the tragedy. This movie takes you inside the terror of this tragic event. To give you an idea here is the trailer. Esteemed actor Anupam Kher is absolutely one of my favorite people to talk with about his work because our interviews always become conversations and he really gives amazingly thoughtful answers. 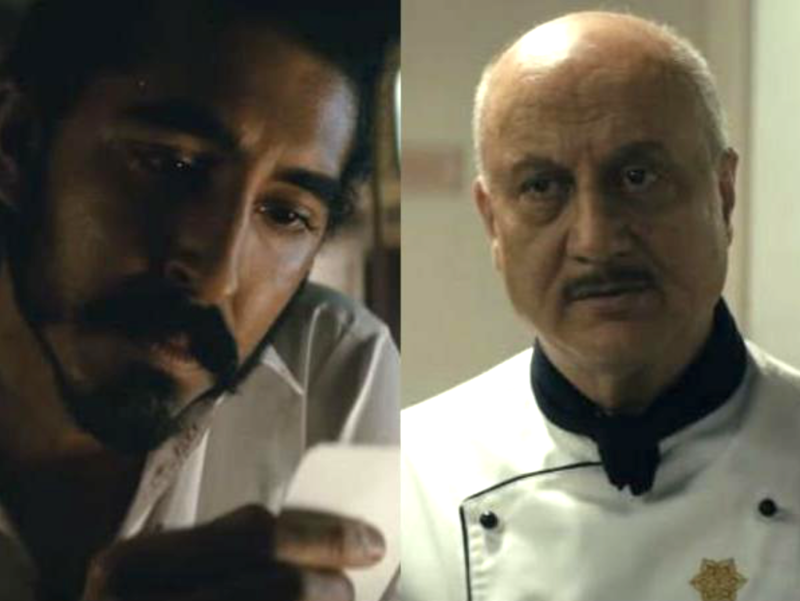 With this special talk about Hotel Mumbai, we not only talk about the film and the trauma of filming this story and playing this character, but also his equation and bond with Dev Patel and his admiration for director Anthony Maras and more. 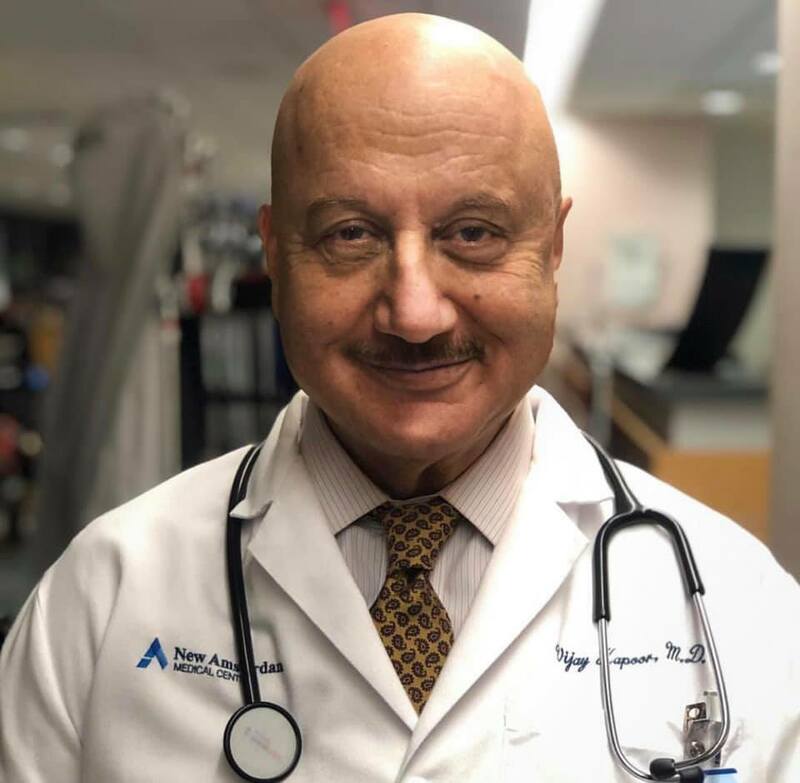 It truly was such a pure moment… “It was, it was. There was no acting involved in that at all,” he replied. 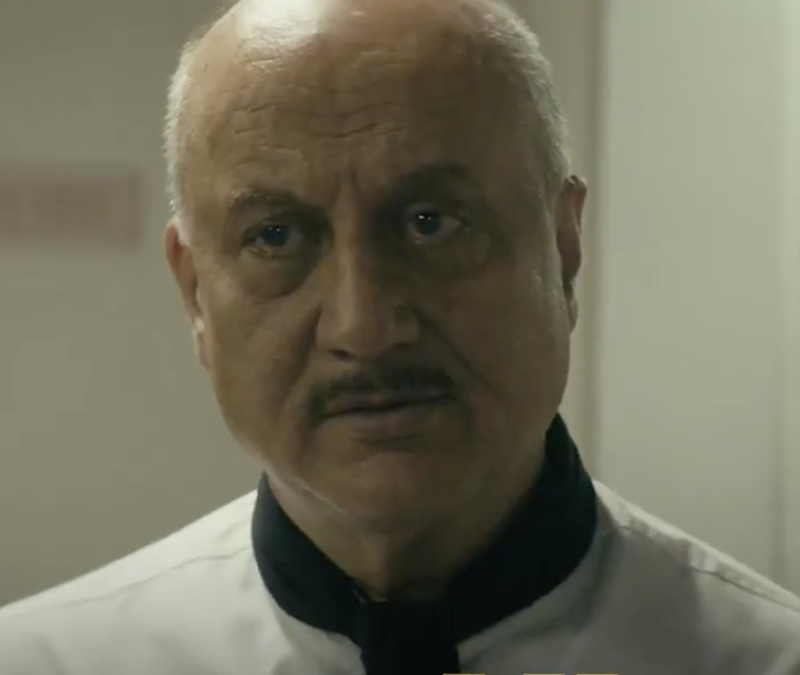 Hotel Mumbai is in theaters in NY and LA March 22, 2019 and then hits theaters Nationwide March 29, 2019.